It's nice to remember the older days back when we were young, when we started to like the sweetness of candies and chocolates. We had good friends, romance, and a lot of fun. Funny how fast time flies, and for more than 50 years of joys and tears, we can now look back with a smile. Relish the memories and make room for more at Daniel Resthome. 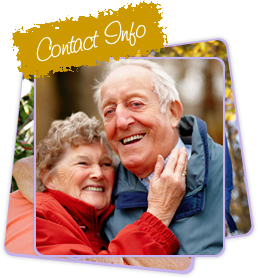 As a residential care facility for the elderly, we only offer the finest care and attention to our residents. Indeed, the beauty of life is more evident in reminiscing the past days! We are here to keep seniors comfortable! Many seniors use residential care facilities to remain independent as they grow older. Daniel Resthome allows seniors to live safely and comfortably in a loving and caring atmosphere. 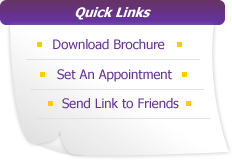 We provide the most reputable and compassionate service in the industry. Daniel Resthome promotes health and independence for seniors while offering support and respect for their loved ones.